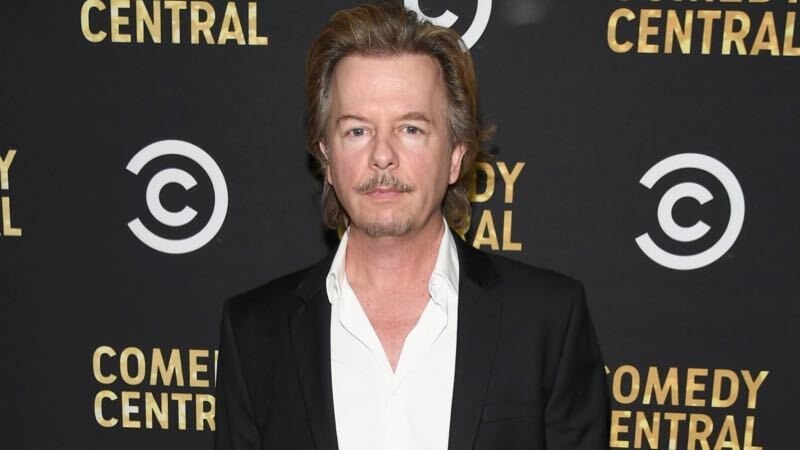 David Spade has signed up for an untitled half-hour HBO comedy series from Diablo Cody (Jennifer’s Body) and Jason Reitman (Up in the Air), according to Deadline. Cody will executive produce the comedy via her Vita Vera Films, while Reitman will executive produce and direct. The duo previously collaborated on Juno, Young Adult and Tully. Spade last appeared on the Netflix comedy Father of the Year and the drama Warning Shot. Cody helped create and executive produce the comedy series One Mississippi for Amazon, while Reitman is set to release his next directorial effort, the Hugh Jackman vehicle The Front Runner on November 21. The film has already made the rounds of film festivals. It celebrated its world premiere at the Telluride Film Festival, as well as screened at the Toronto International Film Festival, and will also be the closing night film at this year’s Austin Film Festival. The post David Spade Joins HBO Comedy from Diablo Cody, Jason Reitman appeared first on ComingSoon.net.